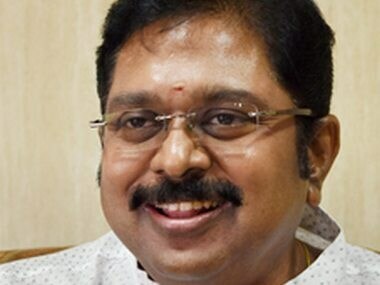 A special court in Delhi granted bail to AIADMK (Amma) faction leader TTV Dinakaran and his aide Mallikarjuna in the Election Commission bribery case on Thursday, media reports said. 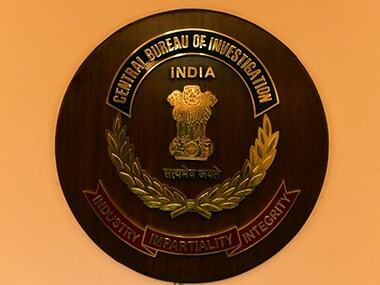 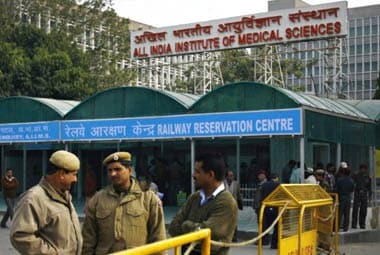 Anand Rai, who exposed the Vyapam scam in Madhya Pradesh, on Wednesday alleged that the question papers of 2017 entrance exam for MBBS course of the All India Institute of Medical Sciences (AIIMS) were leaked. 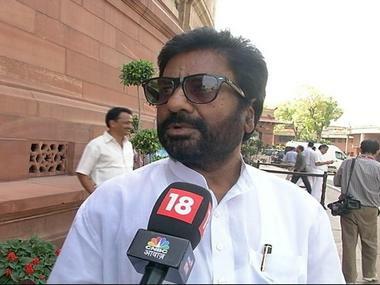 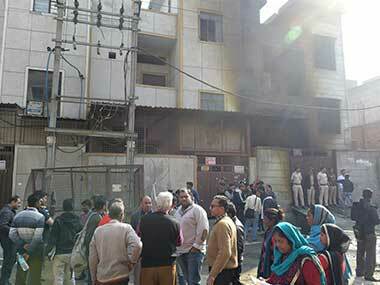 Delhi Police is investigating claims by Shiv Sena MP Ravindra Gaikwad that Air India staffers provoked and manhandled him, forcing him to hit back, a senior officer said on Tuesday.